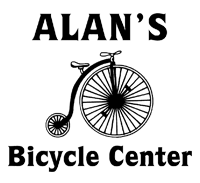 Though originally denoting a bicycle intended for BMX Racing, the term "BMX bike" is now used to encompass race bikes, as well as those used for the dirt, vert park, street, flatland and BMX freestyle disciplines of BMX. 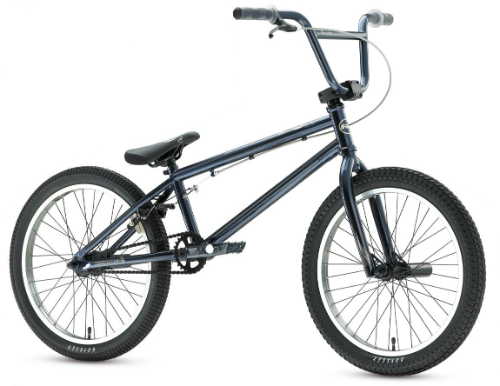 We sell BMX and freestyle bikes from both Redline and GT bicycles. BMX helmets/pegs/ and platform pedals are also available, as well as many grips in multiple colors. We also sell specialty trick wheels with 14mm axles and 9 tooth drivers.